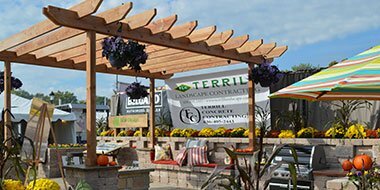 Terrill Landscape is a family owned and operated company focusing on providing our clients with quality service and solutions to their landscape and hardscape needs. Our philosophy is to incorporate our family values of integrity and honesty into every project and service we provide. 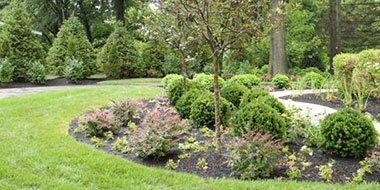 With over 20 years’ experience in the industry we believe every landscape is unique and strive to provide our clients with a personalized approach to fit their needs and desires. The look of distinction that pavers, hardscapes and outdoor structures add to any landscape is undeniable. Hardscapes create a sense of permanence and elegant refinement to any property. At Terrill Landscape, our designer works with you to develop a vision for your property. Working together with you we identify specific features, plants, garden structures and more that match your individual style and needs. 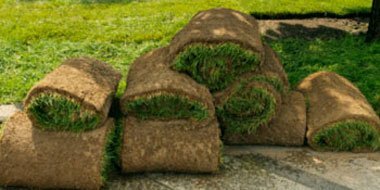 Turf and Landscape maintenance is a vital component of protecting and nourishing your investment. Routine maintenance will not only keep everything looking beautiful but helps to prevent problems before they start. 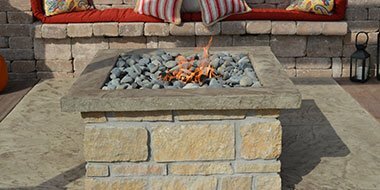 Fire features add another dimension to your outdoor living area whether it is for entertaining or just plain relaxing. 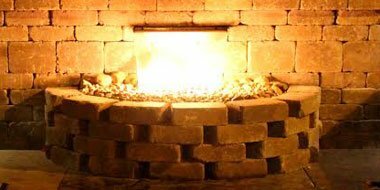 Adding a fire feature can extend the usable season of your outdoor living space from those first chilly days of early spring into the brisk days of late autumn. 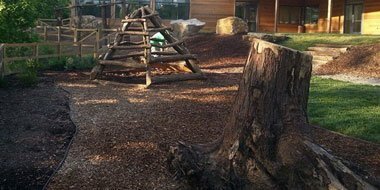 Terrill Landscape can design, and build natural playscapes, natural playgrounds, outdoor classrooms, nature art installations, and adventure playgrounds. Copyright © 2017 Terrill Landscape Contracting. All Rights Reserved.